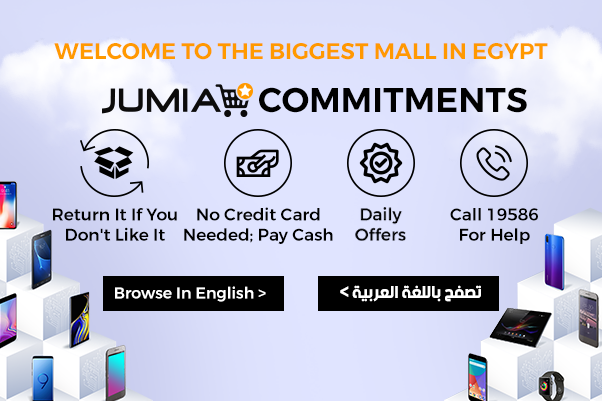 Jumia Corporate is a branch of Jumia, exclusively dedicated to businesses and organizations. 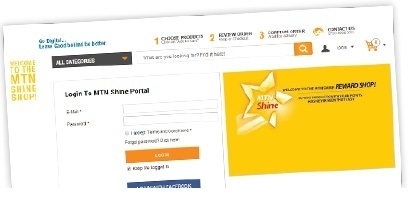 We assist, on a daily basis, in providing the best products for some of the largest companies everywhere in Egypt. All and more for FREE! Focus on your marketing operations, we will save the pain of logistics to procure and deliver your giveaways to your Winners, Employees, Customers or Partners.